We have over 25 real estate agents and brokers, to better serve YOU! Our company is full of seasoned real estate agents who have helped hundreds of people through real estate transactions. 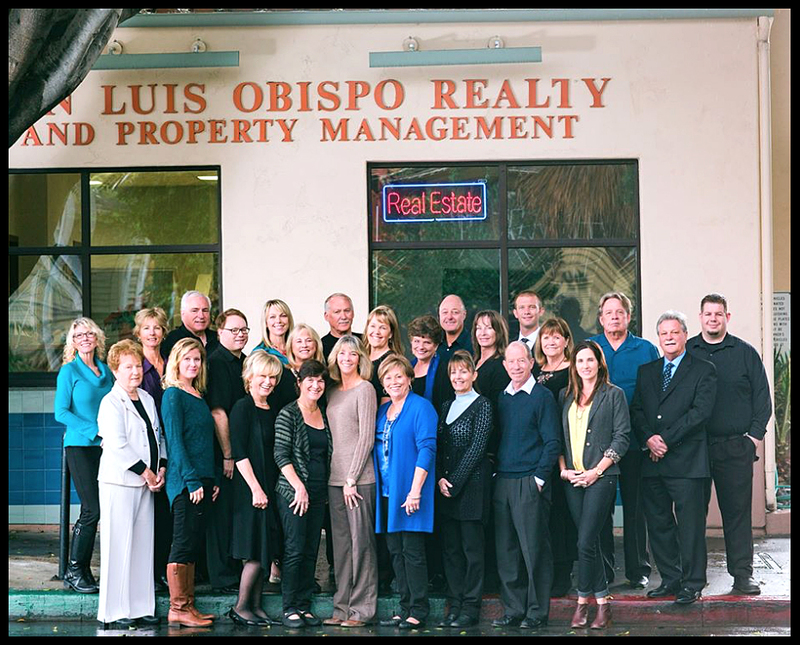 As of January 1, 2009 San Luis Obispo Realty and RE/MAX Seven Cities Realty merged offices to become one of the largest real estate firms in San Luis Obispo! For their client's convenience, they will continue to maintain the downtown location at 441 Marsh Street. This merger brings together several top agents with many years of real estate experience and vast knowledge of the San Luis Obispo, California Central Coast area. In 2017, San Luis Obispo Realty expanded our offices to Morro Bay and joined with Bayshore Realty to serve more directly the communities of, and surrounding, Morro Bay. San Luis Obispo Realty believes that 2017 will be an exciting year for San Luis Obispo Real Estate as steady job gains put more people to work enabling them to buy a home ... plus rising prices encourage more owners to sell, thus a larger supply of available homes which boosts sales. And, why wouldn't you want to move to the best climate and the happiest place on earth? Learn what we have to offer YOU!